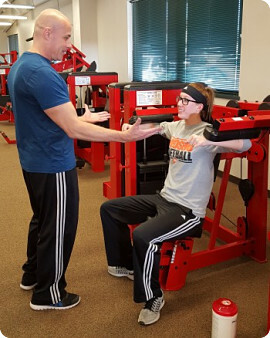 Latest in Cardiovascular and Strengthening equipment including 14 New Cybex strength training machines and 7 new pieces of Cardio equipment. 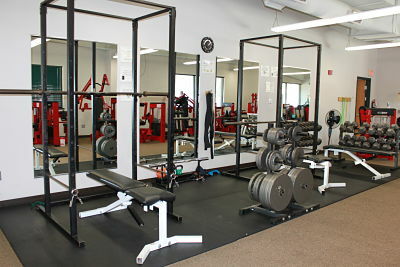 Personalized programs specific to individual goals and needs. Special instructions in proper techniques for equipment. Fun programs throughout the year to help keep you motivated. New Members are always welcome! Membership applications can be picked up in person during staffed hours listed below. 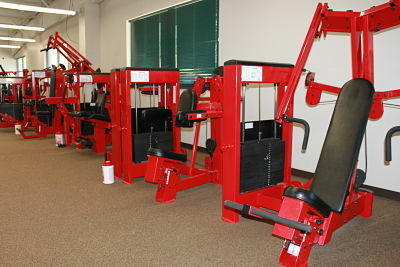 Privileges include participation in all exercise programs and unlimited use of the facilities and equipment. For more pricing categories & options, please stop by or give us a call! Members can be 14 if accompanied by a parent; otherwise members must be 18 years old. Many businesses and industries offer corporate programs giving additional savings to their employees. Corporate rates require payroll deduction by their employer. Community members interested in becoming involved in Get Fit 24/7's volunteer program can contact Erica Johnson for more information.